Puzzle 3D Night Edition There are 5 products. 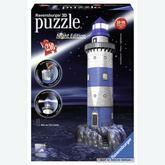 A 216 pieces jigsaw puzzle made by Ravensburger (reference 125883). 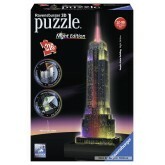 Special series: Puzzle 3D Night Edition. 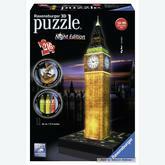 A 216 pieces jigsaw puzzle made by Ravensburger (reference 125951). 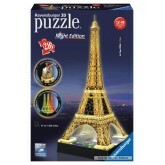 Special series: Puzzle 3D Night Edition.